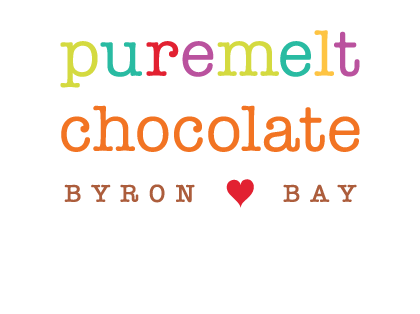 Puremelt Chocolate Byron Bay – Home of Sarah Wheeler’s award winning chocolate & brownies - Love Bites, organic fudge, drinking chocolate, cacao elixirs, florentines and more. Certified organic ingredients, ethically sourced, lovingly crafted by hand into delicious, raw, organic, vegan, gluten free & cane sugar free chocolate. Visit the Puremelt Chocolate Lounge in Mullumbimby. 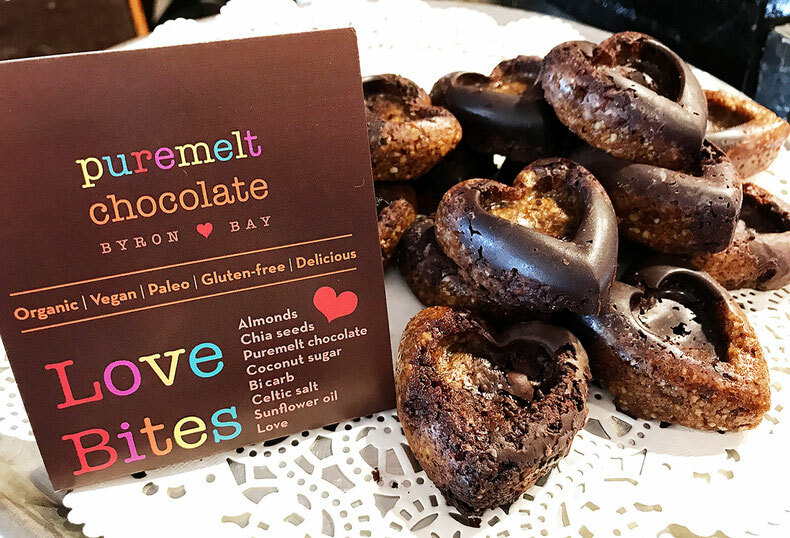 Everyone's favourite LOVE BITES is available at our online store! 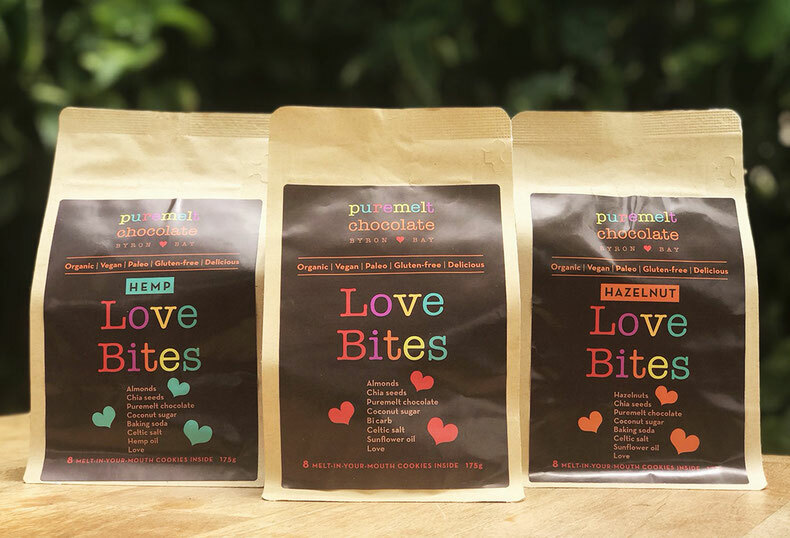 NOW WE HAVE HEMP LOVE BITES & HAZELNUT LOVE BITES!!! 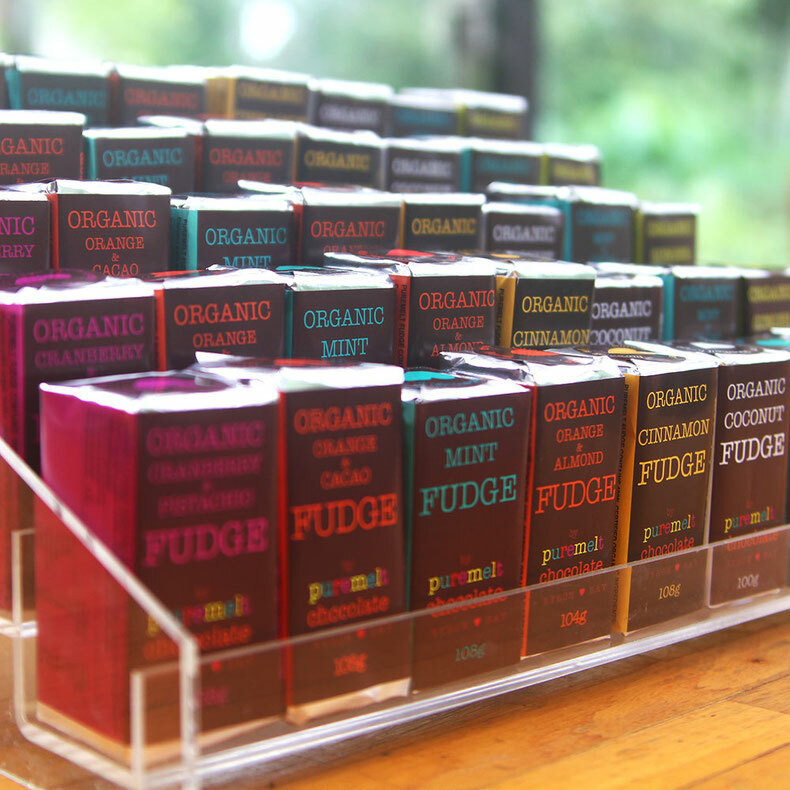 OUR POPULAR FUDGEs ALSO available ONLINE! free from artificial additives and free from guilt. Please select your favourite flavours from here!